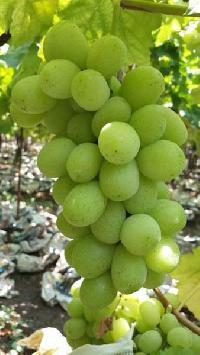 We need thomson seedless grapes indian. 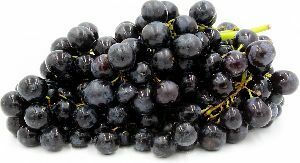 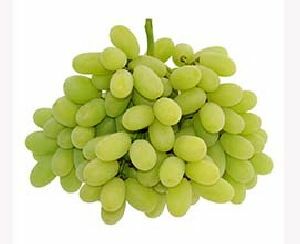 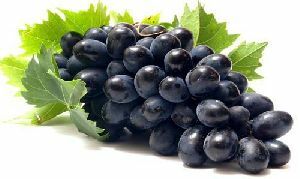 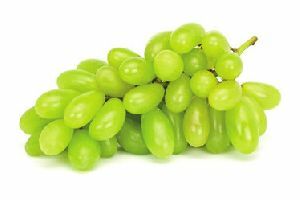 Flame seedless grapes Sweet or lightly sour, white or black, grapes are usually welcomed as a sudden burst of natural sugars that explode in one's mouth. 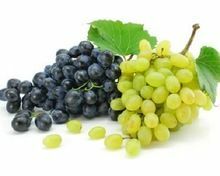 Beyond the taste, grapes or 'vitis vinifera' are natural antioxidants and a great source for resveratrol which protects people from environmental stress; and flavonoids with anti-aging and anti-inflammatory properties. 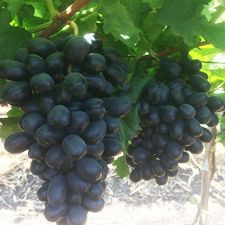 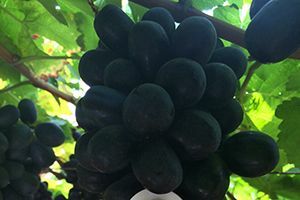 Black jumbo seedless is bigger in size and has very good sugar levels and taste. 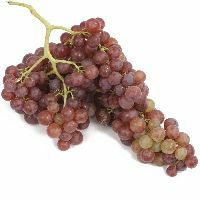 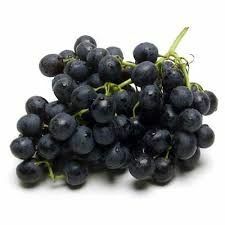 These grapes are crunchy and crispy to eat. 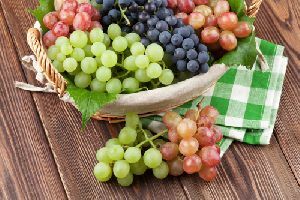 Raw materials which are used for the production of our entire range of products are carefully checked against varied quality parameters as these are essential bottleneck assets. 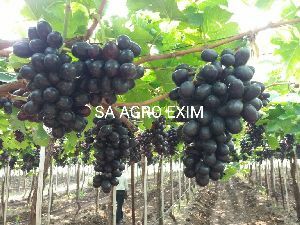 Not only we present excellent products, but we are also flexible enough to make superfast deliveries and within the promised time. 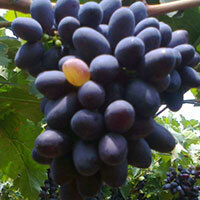 We make available, Fresh Seedless Grapes, which are acclaimed for their rich sweet taste. 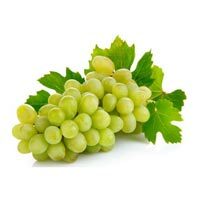 Leveraging the skills of our qualified team of professionals, we are instrumental in offering a wide range of Flame Seedless Grapes. 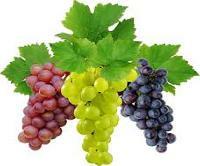 We are one of the leading exporters of Indian grapes to Netherlands, UK, Lithuania, Portugal, Denmark, Germany. 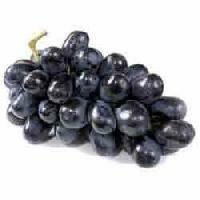 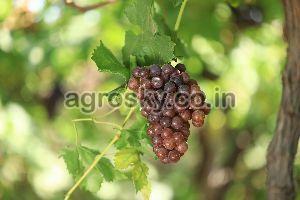 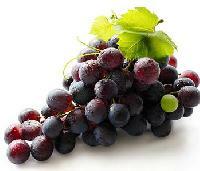 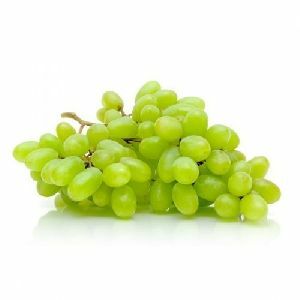 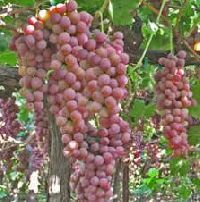 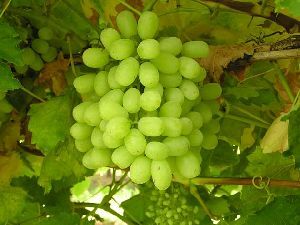 Indian grapes are available in Varieties as Thompson seedless, Flame seedless & Black (Sharad) Seedless. 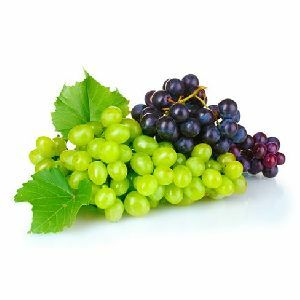 The availability of grapes in India is from January to April, with some early colored varieties also available in December.Our fresh grapes are available in a wide variety.